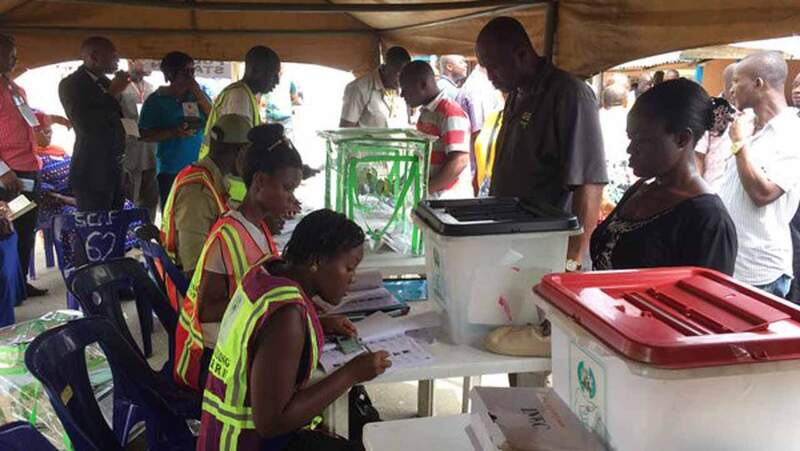 The All Progressives Congress and the Peoples Democratic Party in states where the supplementary elections will hold on Saturday, March 23, are wooing voters with money, gift items and lobbying other political parties for support. They are also pressurising religious leaders to help them convince members of their congregation to vote for them. Investigations by our correspondents showed that gift materials and money were given prospective voters and some of the party officials. When confronted with the allegations of vote-buying, the state Secretary of the PDP, Alhaji Kabiru Aliyu, exonerated his party from the allegation of vote- buying, saying his party would never engage in such act. Tofa said, “KCCI also pleads that results of election must be publicly announced without any delay. The onus is on INEC to deliver a fool-proof election.